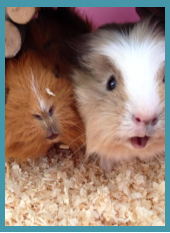 Emma Smith I have had a love for animals from a very young age, growing up with rabbits and guinea pigs, and horse riding on a regular basis. At present I have a dog, horse and two guinea pigs. I compete my horse Dixie regularly mainly in showing and dressage. With Lily my dog we have attended dog obedience training and agility. In the past I have volunteered at the RSPCA and Conquest Riding for the Disabled. I am a fully qualified dog groomer and have qualifications in horse care. I have qualifications in Canine First Aid, and a Diploma in Professional Dog Walking and Canine Care. My degree from Bath University was in Sports Health and Fitness but my love was with animals. 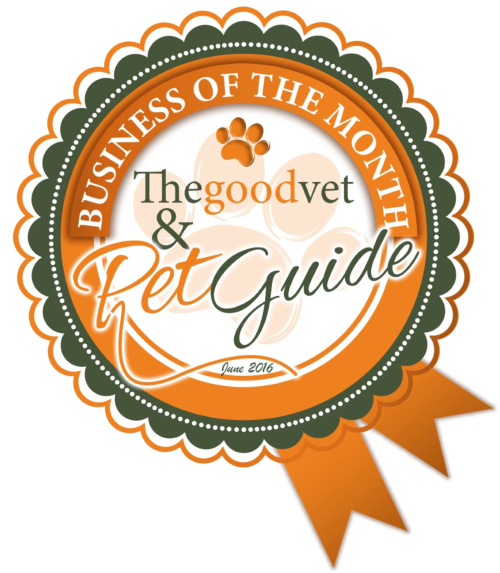 E S Pet Care was originally called B & B 4 Pets, I provided home from home dog boarding in the Taunton area. When I was running my sports business, my clients kept asking me to look after their pets/ or to walk their dog while they were away, and this was how E S Pet Care was established. Dog Boarding Carers E S Pet Care has a small selection of Dog Boarding Carers across Taunton. 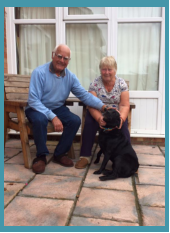 All our Carers have dog experience: from years of caring for other peoples dogs; to working for Guide Dogs for the Blind. They all are extremely knowledgeable of caring for a wide variety of breeds and characters. E S Pet Care’s Careers are either retired or work from home, so they are home all the time (e.g. except when needing to pop to the shops) so this makes us stand out from our competitors, our holiday guests receive 24/7 care whilst owners are away. They also enjoy lots of walking which is great news for our visiting holiday guests! Some of our Carers also enjoy taking the dogs on day trips e.g. to the beach or up on the hills! The holiday homes are all Insured and Licensed with TDBC through E S Pet Care, so they are all safe and secure for our visiting dogs. All holiday homes have large secure gardens, so the holiday dogs have ample room to play fetch and chase. 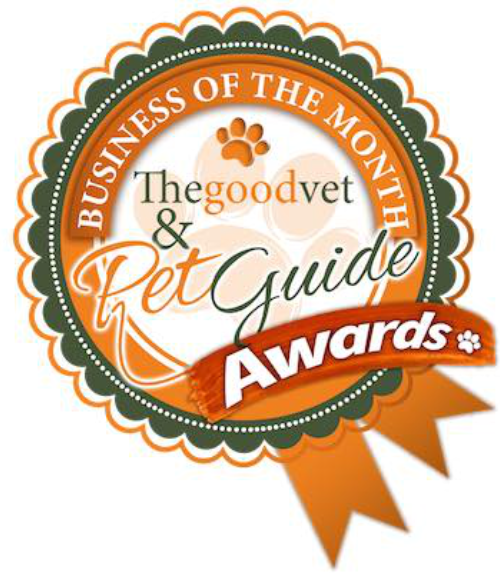 E S Pet Care is able to provide one to one dog boarding which makes us stand out from our competitors. Holiday dogs can be boarded with another dog if they like to socialise and play, or on their own if they prefer one to one attention. 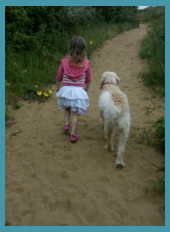 Dog Walker – Sharon Sharon is E S Pet Care’s Full Time Dog Walker; you will see her out and about everyday walking our regulars! 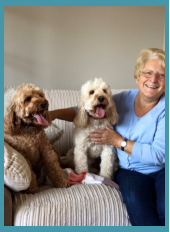 Sharon is extremely passionate about dogs; she has grown up from a very young age with a variety of different dogs from Collie’s, Labrador’s, Alsatians and Jack Russell’s. At present she has a Weimaraner who is a nine year old rescue. Sharon is an experienced dog walker and she uses force free and kind training methods. 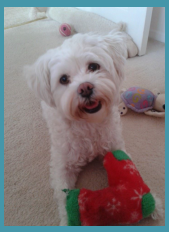 The dogs love her bubbly personality and she is fully embracing her dog walking role with E S Pet Care. 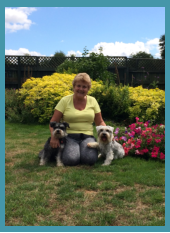 Dog Walker – Lyn Lyn is also a Full Time Dog Walker for E S Pet Care. Lyn has a huge passion for dogs, she loves all breeds. She has three dogs of her own, two mad Spaniels and a rescue Rottweiler. The rescue centre found it very difficult to rehome the Rottweiler as he had behavioural issues. Lyn took him on and with a lot of patience, she has now turned him into a very happy dog full of love. In the past Lyn has worked in a boarding kennels and with a Labrador Rescue Trust. Lyn is very calm, quiet and patient so she is excellent with our one to one dog walking clients who need some extra help and guidance.